Today marks a very special occasion. 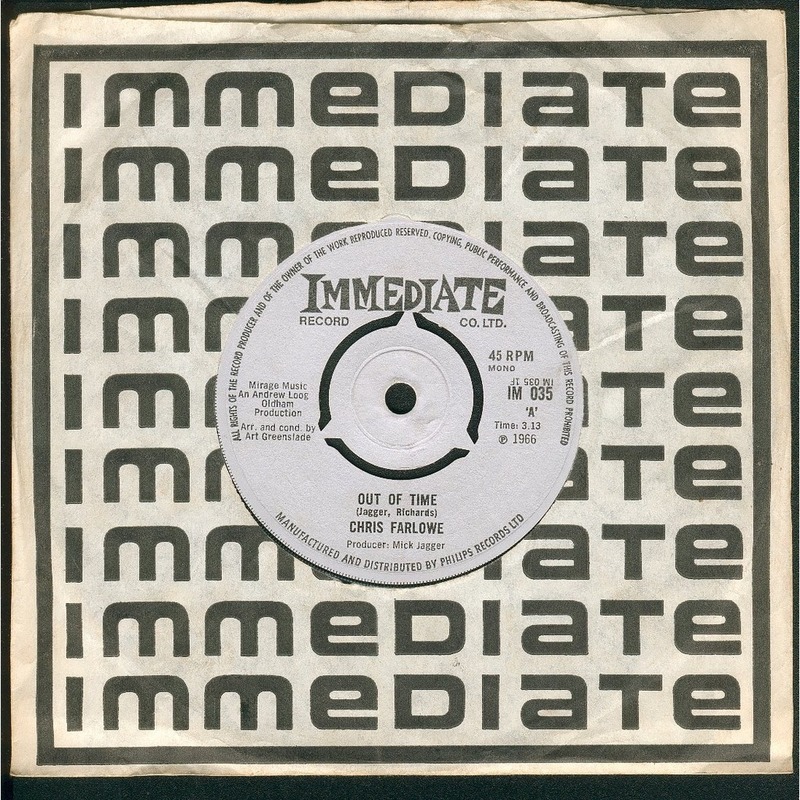 50 years ago today, Chris Farlowe hit the No.1 spot in the UK charts with the Jagger/Richards penned song, ‘Out of Time’. Whilst it has been Chris’ only No.1, he was top of the charts the weekend England won the World Cup – no one else can lay claim to that! ‘Out of Time’ has become one of the most cherished songs of the 1960’s, and fifty years on, Chris is still singing it, week in week out. Congratulations Chris, and happy anniversary!